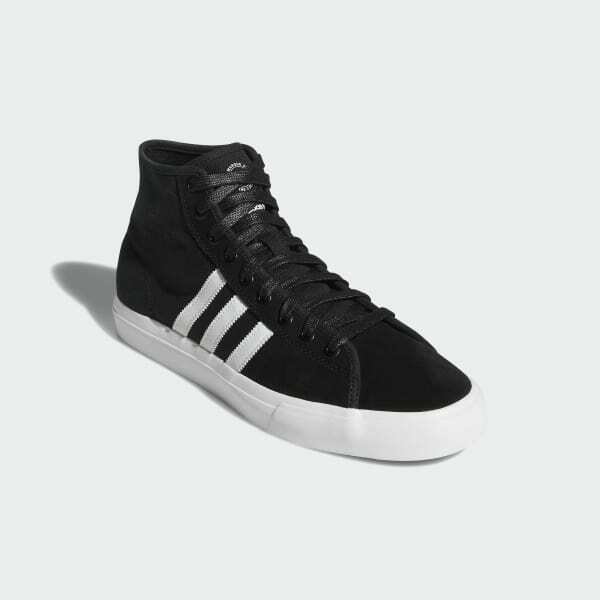 A high top inspired by adidas heritage and adapted for skaters. 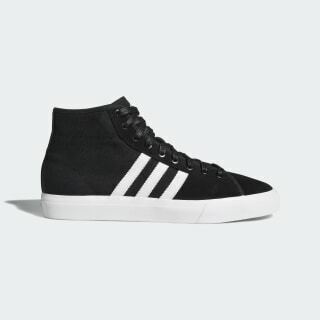 The Matchcourt salutes adidas' court heritage while fine-tuning the design for modern skateboarding. A canvas quarter provides a degree of lightweight comfort, and the suede toe and lace area plus the double-wrapped midsole go all in for durability.